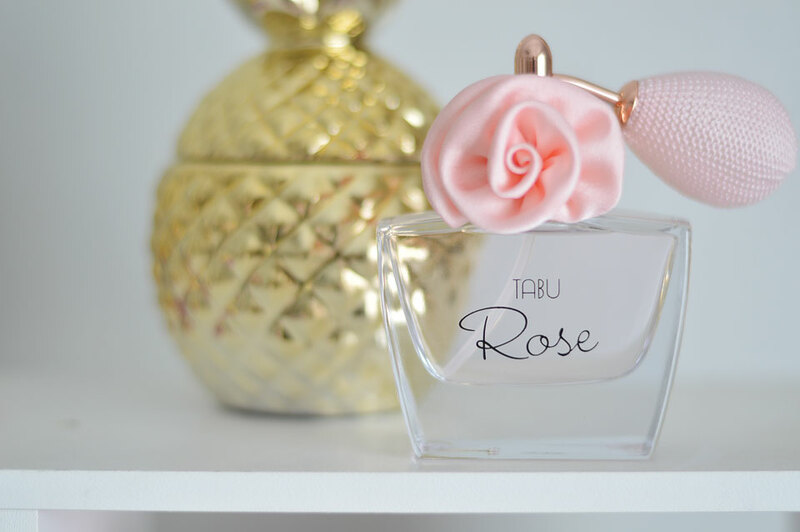 Thank you to Tabu Rose fragrance for partnering with me on today’s post. I’ve always been a fan of pretty, pink, girly things. I think I went through a stage in middle school where I didn’t want anything to do with anything pink but other than that, I’ve always been a fan. My home office is one of my happiest places. Covered in white, pink, and gold, it’s fit for a princess. Even one of my favorite corners in my bedroom shares the same color scheme despite the fact that pink isn’t one of the “colors” throughout our décor in there. My hubby is such a good sport, don’t you think? But pretty perfume bottles are always a fun touch to any feminine space. And this Tabu Rose fragrance was a perfect piece to complete my little corner. Obviously packaging is the first thing I notice when looking at a new product and this passed the test. I love the cute little rose on the top and I love the vintage bulb for application. I always loved the one at my Grandma’s house and it just makes me nostalgic. So besides having the cutest packaging, I love the scent of this fragrance. Obviously it has a rose buds scent but also features watery florals, amber, warm cedar, and lychee. Sweet but not overly sweet. 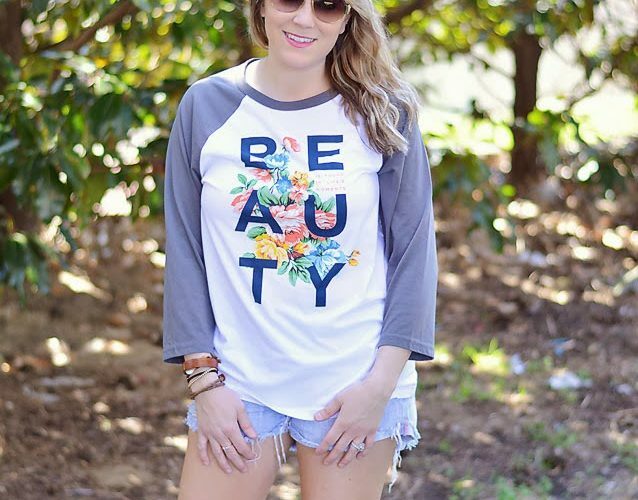 This perfume truly makes me feel beautiful and having a beautiful moment is important every now and again, right? Or how about everyday?! Even better.